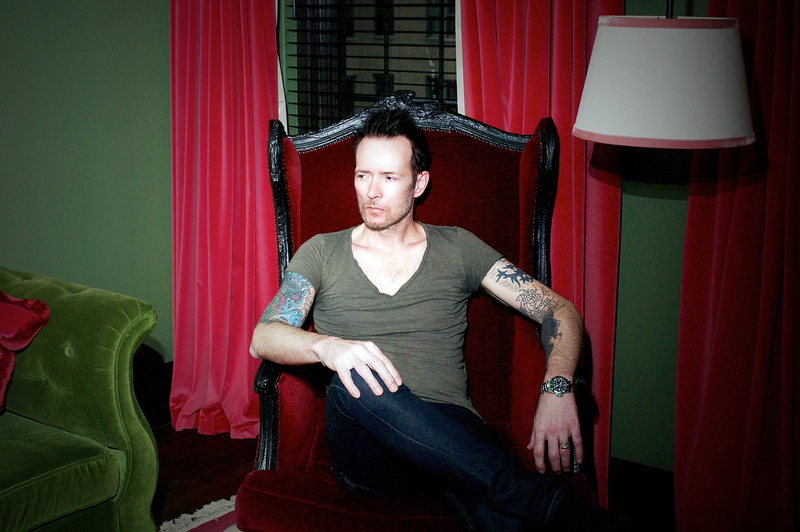 Scott Weiland's Wife Jamie Wachtel "Saw the Absolute Best in Him"
Scott Weiland&apos;s former publicist, Diana Baron, tells Us Weekly exclusively that the late rocker&apos;s wife, Jamie Wachtel, "saw the absolute best in him" in the years leading up to his untimely death at age 48 on Thursday, Dec. 3. Prior to his death, Wachtel posted several striking snapshots with her husband via Facebook. She also captured gorgeous images of him this past spring that were published in a March 2015 issue of Rolling Stone. Baron tells Us that Wachtel&apos;s love for her husband was immortalized in her snapshots. "All the recent photos of Scott were beautiful," the rep tells Us, "because they were taken by his wife Jamie. He was looking at her with love and she always saw the absolute best in him." In a 2012 interview with Rolling Stone, Weiland praised his then-girlfriend Wachtel, 37, for helping him through some dark phases in life. "I am incredibly happy. She is incredibly beautiful in every aspect of the word. Lovely, smart, passionate," he shared. "And she loves my kids and I love her son. We’re getting married in the spring, and our families will be living together." 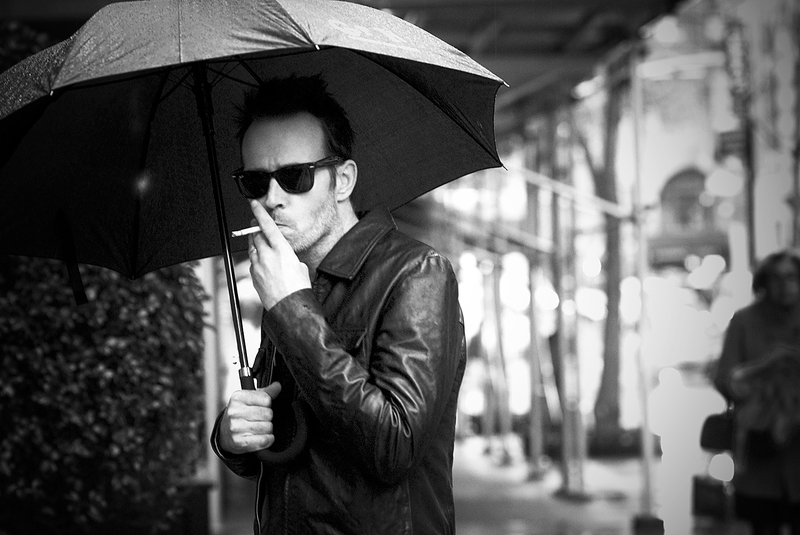 Weiland died on Thursday, Dec. 3, at age 48, while asleep on his tour bus in Bloomington, Minn. TMZ obtained an audio tape on Friday of a conversation recorded between local police and the Hennepin County Sheriff&apos;s department, with one dispatcher allegedly saying it was likely that Weiland had gone into cardiac arrest. The investigation into circumstances surrounding his death is ongoing. 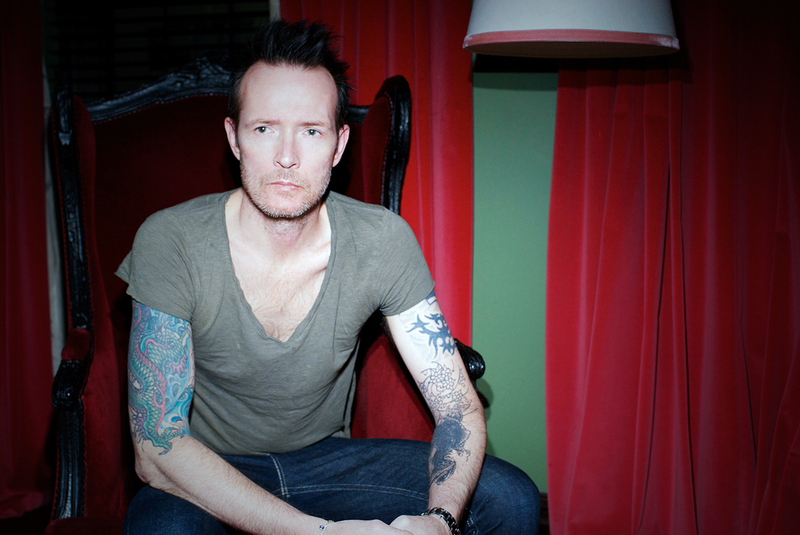 Meanwhile, his loved ones, including Dave Navarro and former bandmate Slash, reacted to Weiland&apos;s death on Thursday. "Its not my loss, its our loss. Send your thoughts toward the family!" Navarro tweeted the night of his death. He is survived by his wife and two teenage kids, Noah, 15, and Lucy, 13, whom he shared with his first wife, Mary Forsberg.